Who should you take inspiration from, in a social media world jumping on the bandwagon of health? Nutritionist, Renée Leonard-Stainton's picks 10 of her favourite, genuine wellbeing experts. In a wellness industry awash with advice and information, it’s sometimes hard to filter out the “wannabes” from the real health and wellness experts. Below is a list of some of the most inspiring natural health experts, all carving out their own unique niche in the somewhat overcrowded online wellbeing world. Jessica Sepel is a Sydney/LA-based nutritionist and successful author. Jessica is trained in nutrition with a busy private practice and a hugely popular health blog. Her focus is on fresh produce, prepared simply and with love. Her work with girls and young women has taught her that the common practice of counting calories and restricting food groups is counterproductive to a healthy relationship with food. Her message is 'get healthy' rather than 'lose weight'. Her recently published book, The Healthy Life is fully photographed, and has 100 recipes, meal plans, and a kind approach to creating better health and stress-free living. 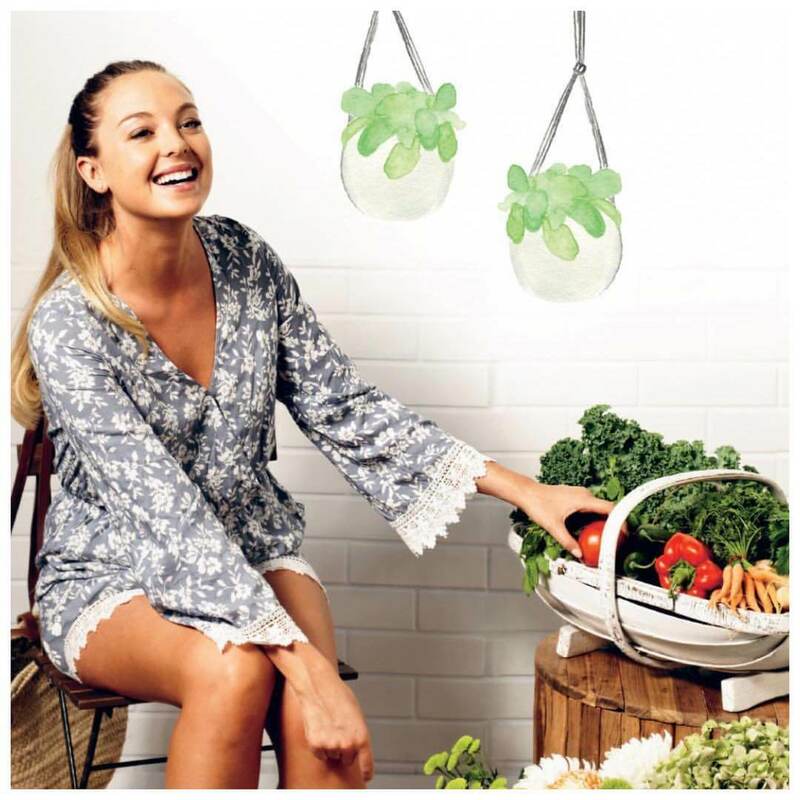 Lola Berry is a leading Australian nutritionist and self-confessed ‘health nut’ who passionately inspires people to better their everyday lives. She has a holistic and energetic approach to healthy living. With a Bachelor of Health Science, Lola is well qualified to share her knowledge and experience with her huge audience. 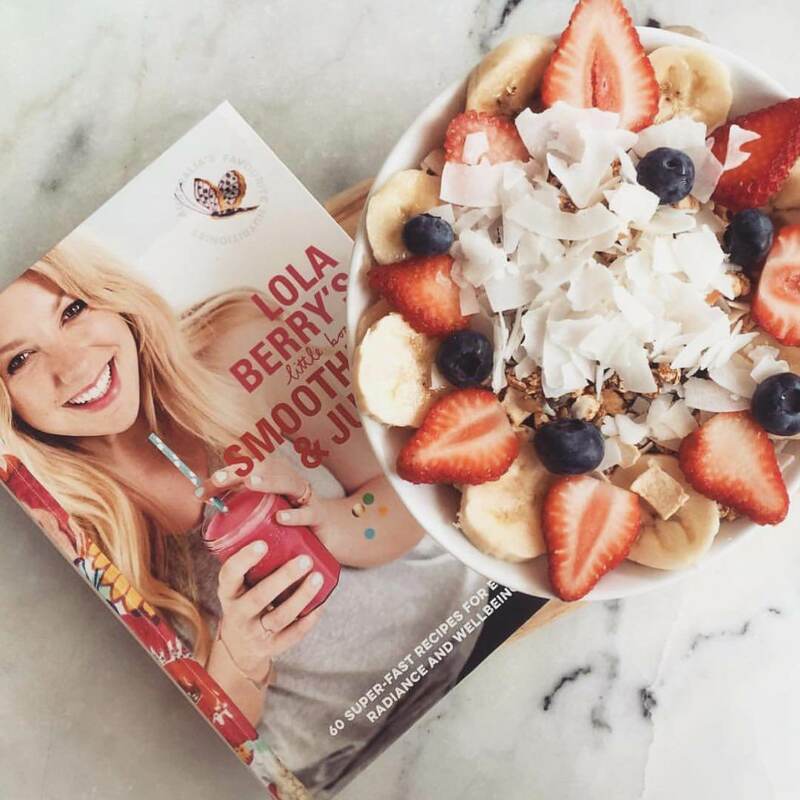 Whether through her TV appearances, radio spots or her popular web series, Lola is reaching out to people all over the globe, sharing her wildly popular and down-to-earth approach to health and wellbeing. Lola is a regular on Nine Network's "Today - Weekends" and "A Current Affair" as well as contributor to the Herald Sun. 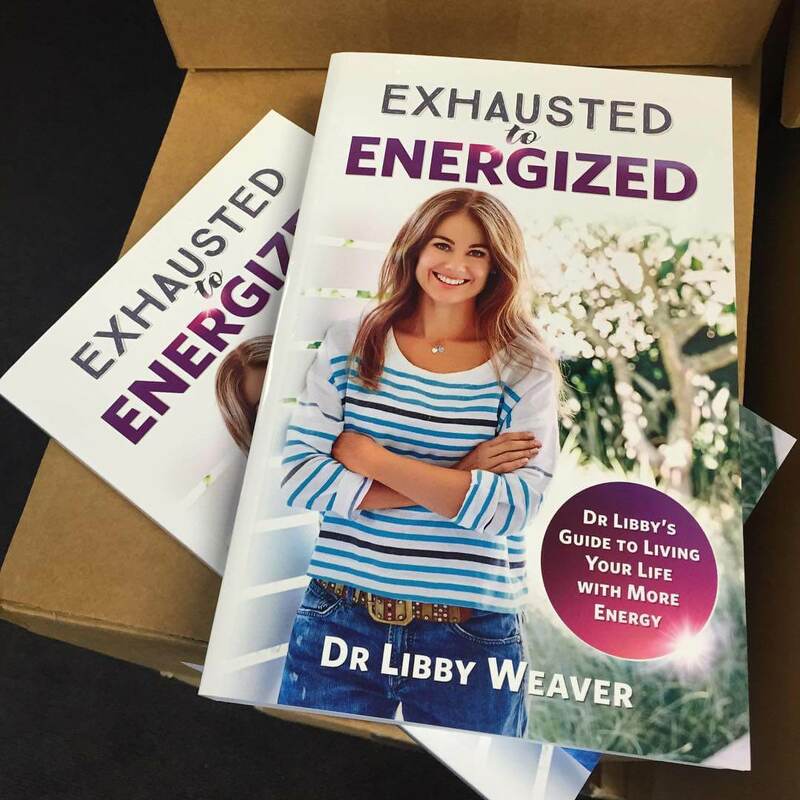 With multiple books on the bestsellers lists and regular radio and television appearances, leading holistic nutrition specialist and weight loss expert Dr Libby Weaver is in hot demand on both sides of the Tasman. She also has a growing global presence and celebrity fan-base that is likely to extend following her recent appearance alongside American health expert and media personality, Dr Oz, at one of the world’s largest health conventions in the USA. With an extraordinary ability to relate to all demographics, Dr Libby is a dynamic and highly-experienced presenter and educator. Anthia Koullouros has spent 20 years consulting as a Naturopath, but her roots in holistic health and herbal medicine extend much deeper. Inspired by a faded nutritional manual on her parent’s shelf when she was 12, she embarked on a lifetime of research and learning. 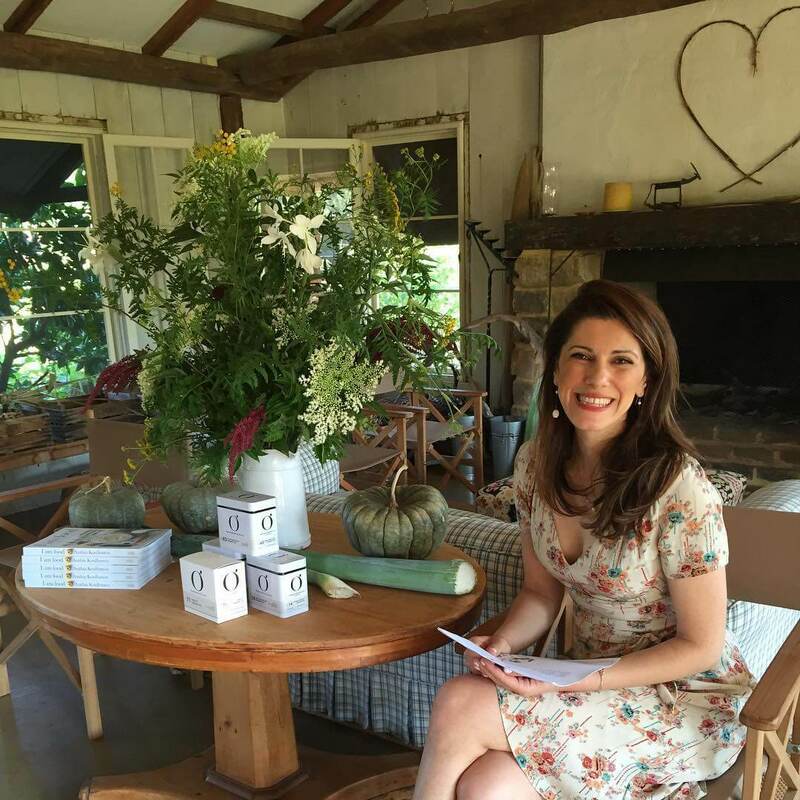 As well as being a naturopath, Anthia is also the founder of the popular Ovvio Organics range. Kayla Itsines is changing the way consumers interact with the fitness industry. In just over a year, this young lady has employed the ultimate in social media integration and as a result, her company, The Bikini Body Training Company, has grown at a rapid speed. After graduating from a personal training program and taking a job at a women’s training facility in Adelaide, Kayla was confronted with the harsh reality that the methods she was instructed to teach weren’t actually helping women in the ways she’d imagined. 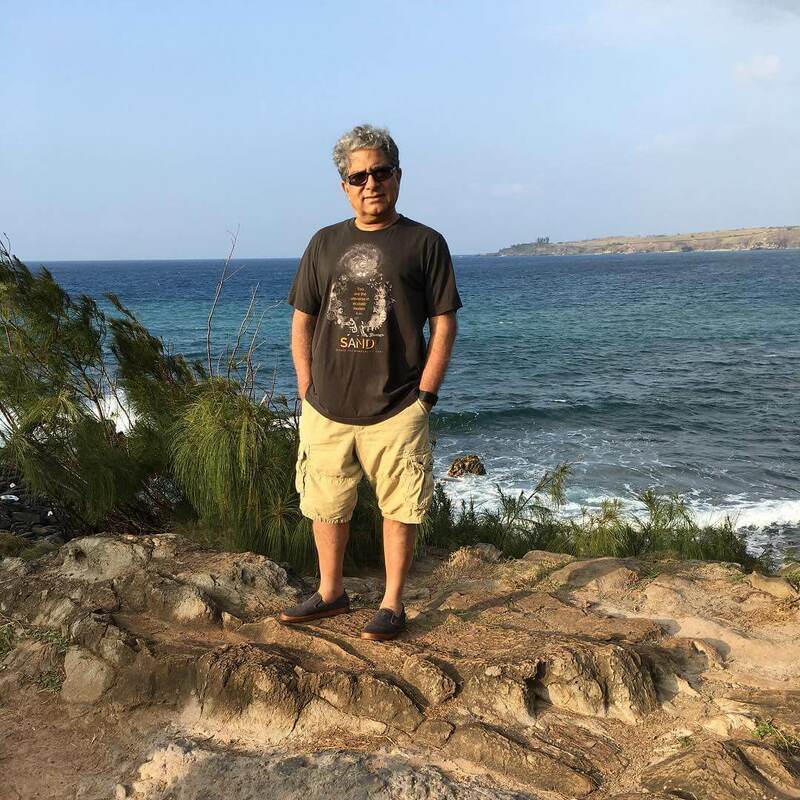 An expert in the field of mind-body healing, Deepak Chopra is a world-renowned speaker and author on the subject of alternative medicine. 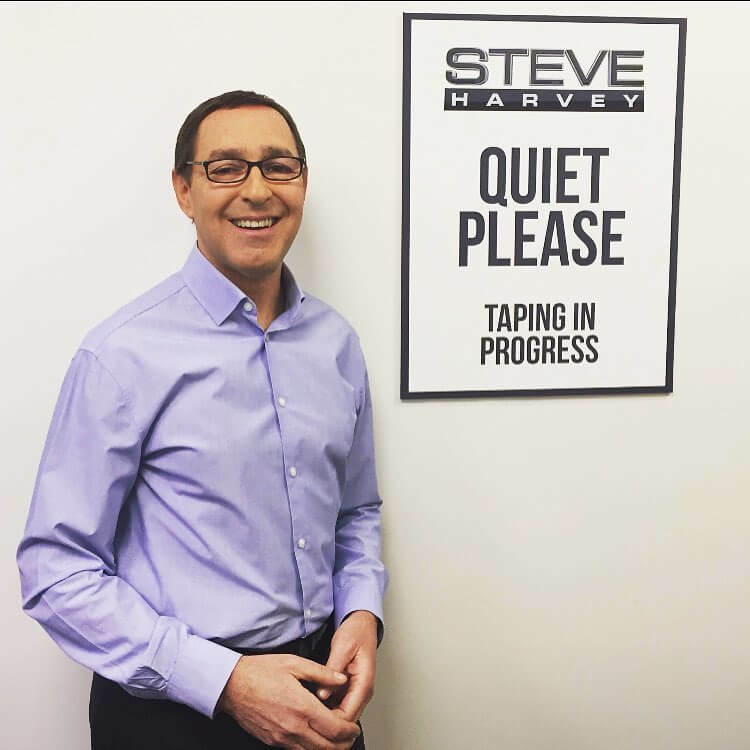 Dubbed the “meditation maven”, he is a guru of mindfulness, spirituality, and alternative medicine. With insights on everything from the all-embracing reality of the universe to the microbiome of your gut, Chopra covers an incredible breadth of holistic health-related topics for outlets like CNN and the New York Times. Last year, he also released his latest book on spirituality, The 13th Disciple. Google any medical issue, and chances are you'll come up with a host of articles by Joseph Mercola. The alternative medicine evangelist and osteopathic physician has made some major entrepreneurial strides in the past year. Mercola continues to churn out thought-leadership pieces covering everything from the childhood obesity epidemic to the way cells communicate. Internationally beloved yoga teacher Rachel Brathen’s wildly popular Instagram account has more than 1.9M followers, making it the largest yoga account in the world. And now she's a New York Times best-selling author, thanks to the release of her first book, Yoga Girl, in late 2014. In 2015, she was busy co-founding new philanthropic company 109 World. She is Swedish but lives in Aruba, where she also teaches stand up paddle boarding. She saw results almost immediately, and what happened after led her to write her New York Times best-selling book, I Quit Sugar. To date, more than 600,000 people have completed her 8-week program. 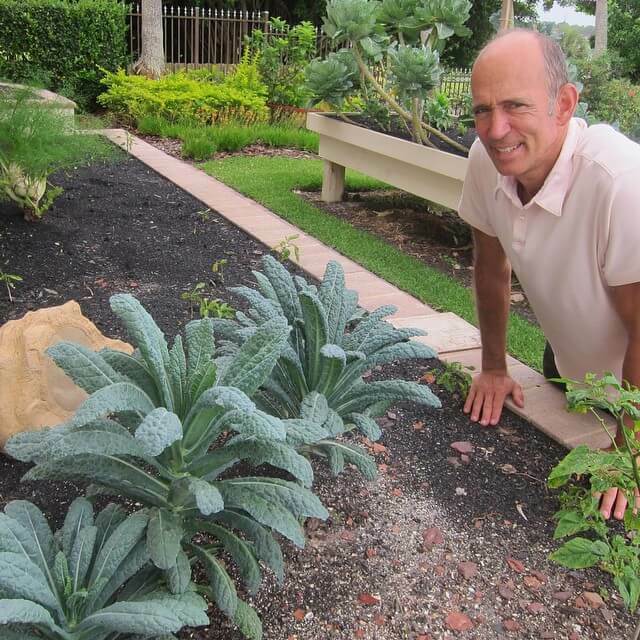 After practicing medicine for three decades, this extremely popular American doctor says it's clear that the key to a longer, healthier life starts with what we eat, not which pills we pop. He recently published The New Health Rules, a book that cuts through all of the confusing—and often contradictory—research about nutrition, so readers walk away with easy-to-follow steps to lead better lives. If you’re thinking of entering a career in the health and wellbeing industry, it is well worth checking out some of these local and international wellness warriors...They may just help inspire your own unique direction! Want to discover more about a career in health and wellbeing? Explore your career options here. Is a qualified Naturopath, Nutritionist, and Western Medical Herbalist. She has worked with a growing list of clients around the world, from her home country in New Zealand across Australasia, to the States and the Middle East. With extensive experience, Renée regularly contributes to a variety of print magazines and online publications.